H&I | Can you match the movie to the TV show it inspired? Movie adaptations — they're nothing new. Hollywood has been recycling ideas for decades. Need proof? 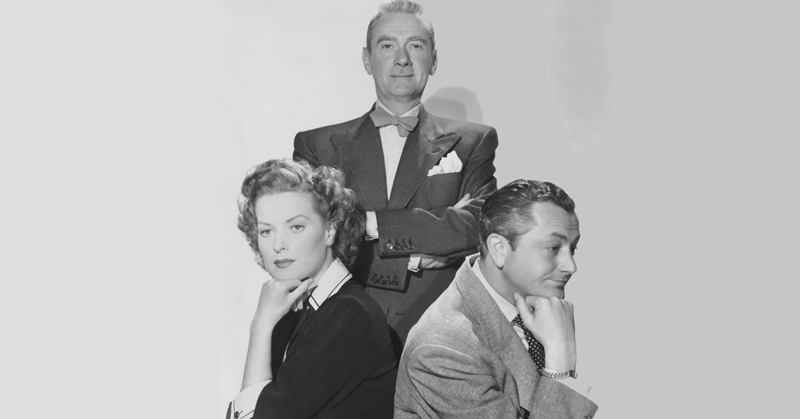 The movies below later became hit TV shows. 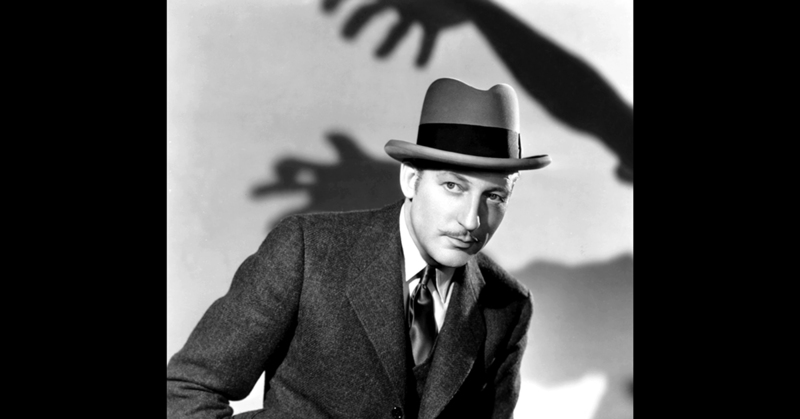 Several characters you know and love from the small screen got their start on the big screen, from detectives to doctors. Put your TV trivia skills to the test and see if you can match the movie image to the correct TV show it inspired. Popcorn not included. Good luck! 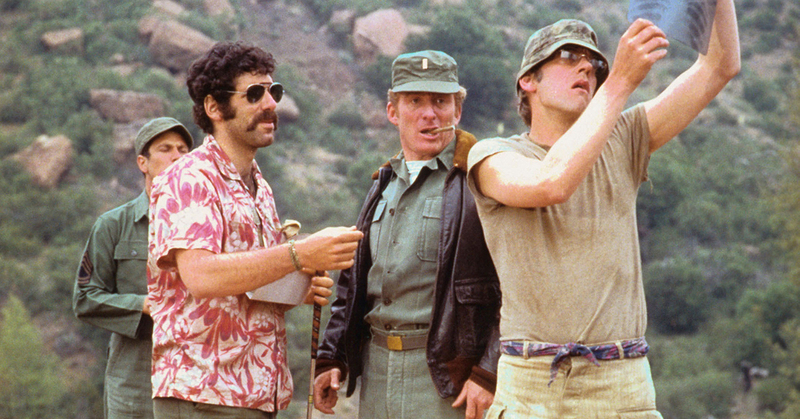 This 1970 military comedy became a television classic. 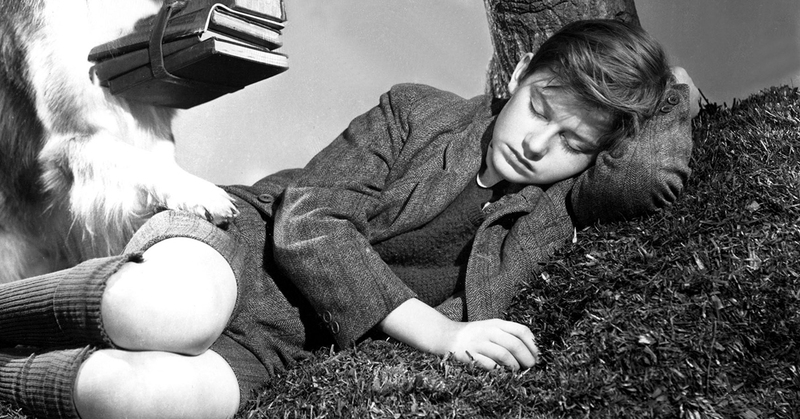 Roddy McDowall played the young boy in this 1943 canine classic. It became what TV series? 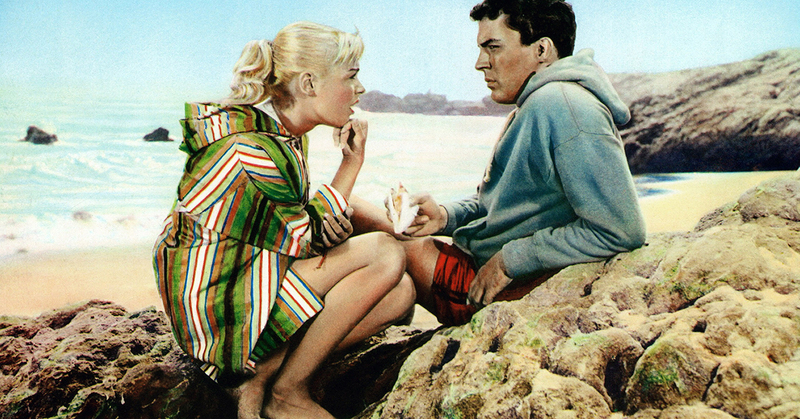 Sandra Dee starred in the 1959 teen comedy that turned into a successful sitcom. 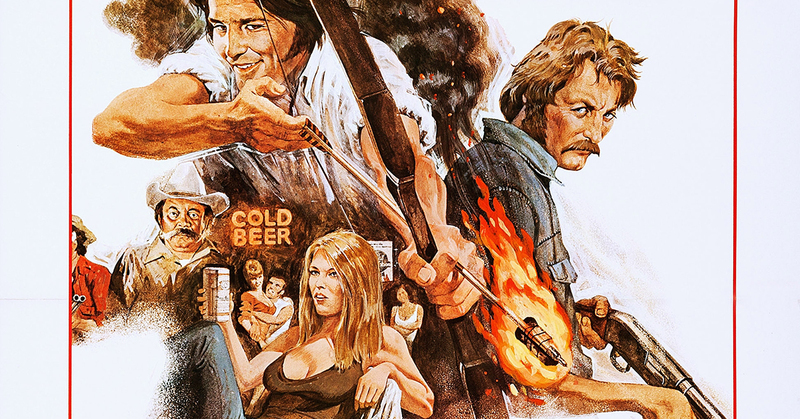 Martin Scorsese directed this 1974 film. It was adapted into a smash sitcom that ran for nine seasons. Hey, it's Chuck Connors, the Rifleman! 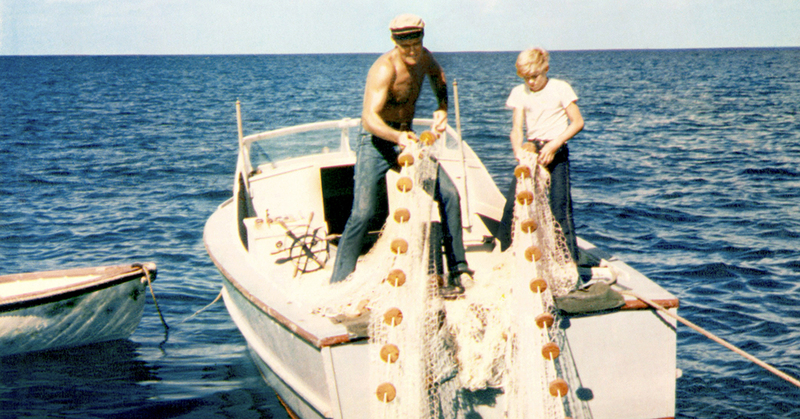 But he's on a boat in this 1963 movie. It later became a TV show. The flick 'Moonrunners' was adapted into a show called…? 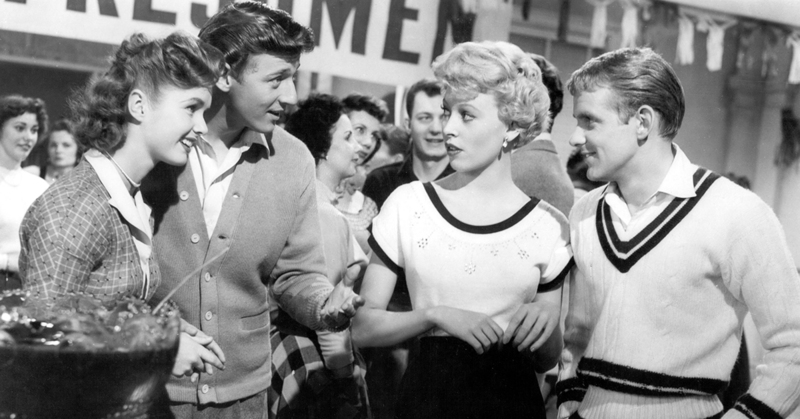 Bobby Van starred as the title character in this 1953 comedy. The character later lived on television in…? 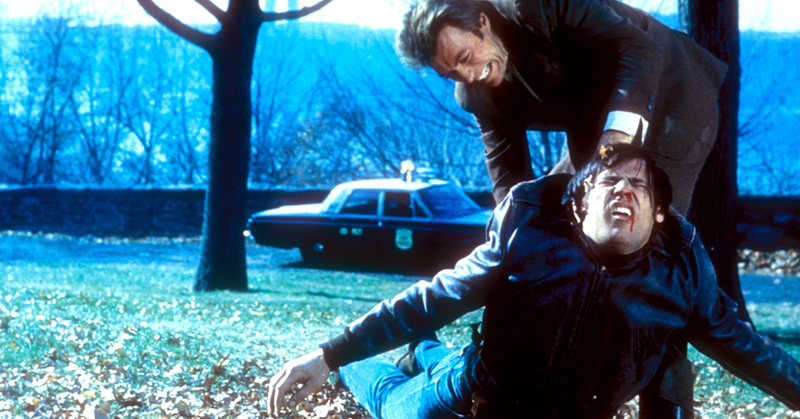 Clint Eastwood played a rural cop in the big city in 'Coogan's Bluff.' It was later adapted into a TV show. Which one? 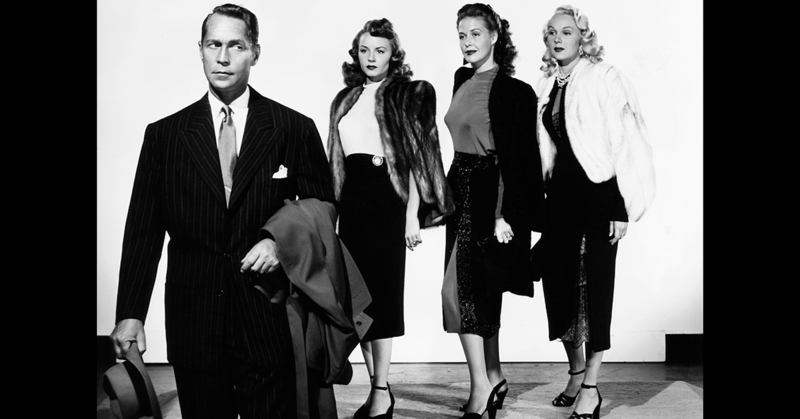 TV legend Roy Huggins wrote this 1948 screenplay, 'I Love Trouble.' He later brought back the character in one of his TV shows. Which one?